Desert Academy, Santa Fe, USA "CACHEBOX gives great performance - my network has been stable for 2 years now"
Vinit K, IT Manager, Shivnadar Foundation, India "We are pretty remote, so it takes around 6 different radio hops for the internet to reach us from the core, which means there is some latency. 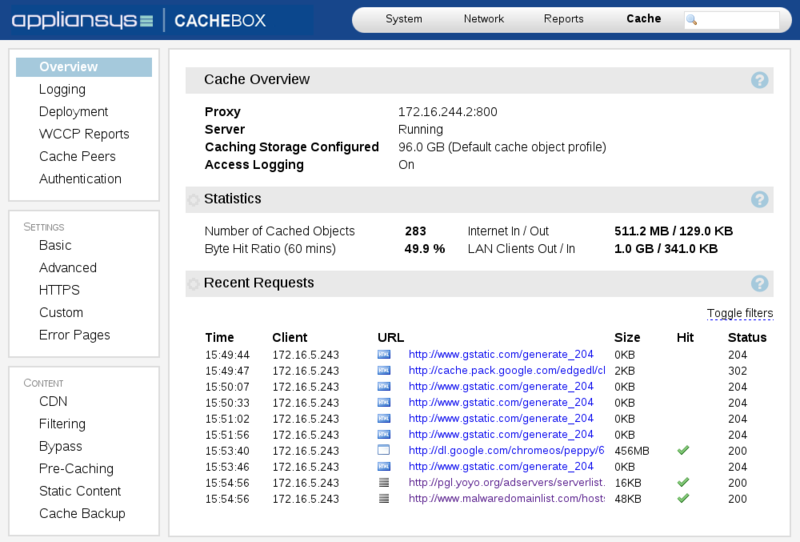 Since we installed CACHEBOX, we don't need to send all requests straight to the core to get an answer." Operating systems, anti-virus and other software packages need to be regularly updated to improve performance, usability and security in an ever changing technology environment. Software updates are often enormous files that can swamp a network when they are due. These updates cannot normally be cached, as simple caches are only effective when a whole file is requested. Software updates often require only part of a file, so make a ‘range request’. The partial file will be served but not cached. 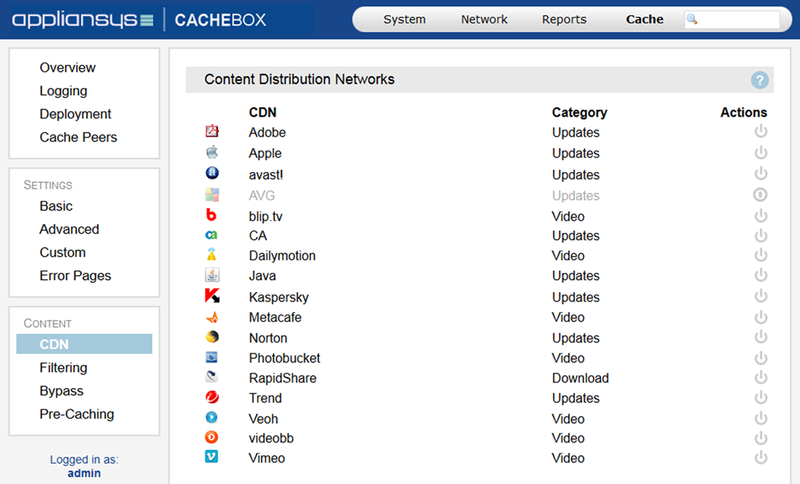 CACHEBOX is smarter. When a range request is served, the entire file will also be downloaded in parallel so that future requests can be served from cache. 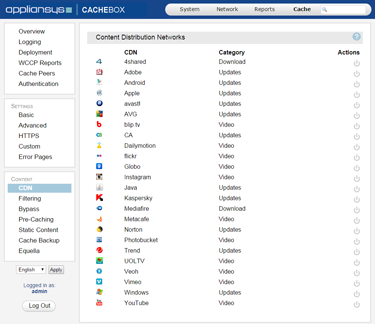 Through automated sub-system updates, CACHEBOX keeps up to date with the latest ‘rules’. Meanwhile ApplianSys software engineers continually add more supported vendors to the list, keeping your appliance running at optimal performance and responding to changing software usage patterns around the world.